The Austrian scientist Dipl. Ing. 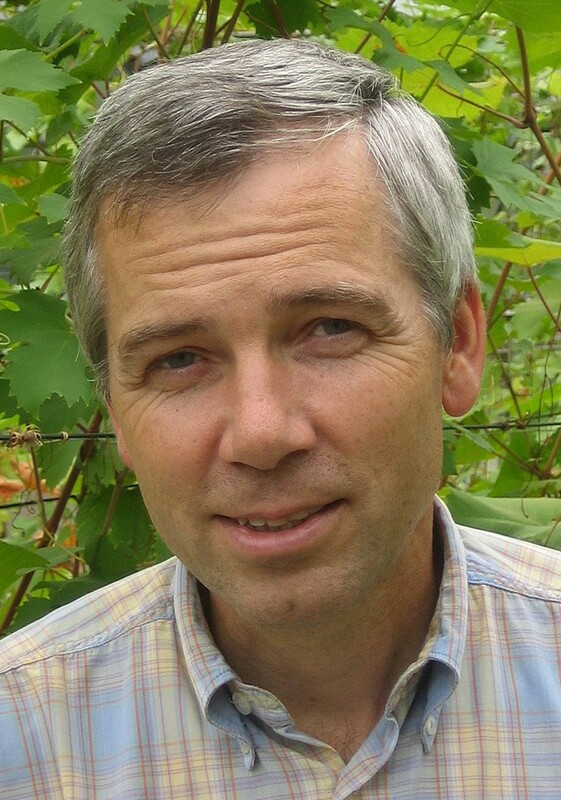 Ferdinand Regner (born 1963) is a pioneering developer of genotypic characterization of grape varieties with the help of molecular Genetics, He enrolled at the University of Natural Resources and Applied Life Sciences in Wien in 1981, where he enrolled in food and biotechnology. From 1988 he worked in the field of plant biotechnology at the Institute for Applied Microbiology with the topic "Resistance breeding with genetic engineering methods". His dissertation also included this topic, for which he received the Austrian Biotechnology Prize in 1992. Since 1993 he has been on the Klosterneuburger Weinbauinstitut, Department of Vine Breeding and established a molecular research unit. A database has been established containing microsatellite data from over 450 grape varieties and 1,200 individual genotypes. This page was last modified at 1 April 2019 at 13:31.